This rocks. 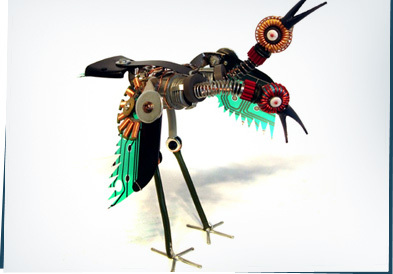 Artist Ann P. Smith has created some fabulous and fantastical robots out of old scrap electronics and broken machines. If you've made anything like this, let us know!